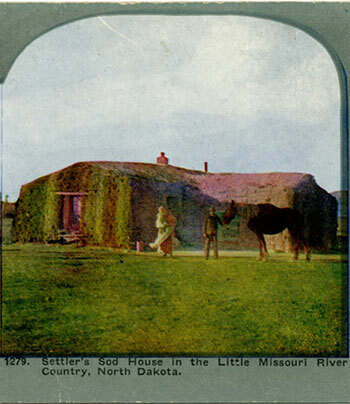 Much, if not most, of what we know about Theodore Roosevelt’s time in the Badlands of western North Dakota comes from his own considerable writings such as his Hunting Trips of a Ranchman (1885) and Ranch Life and the Hunting Trail (1888). 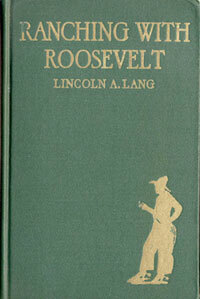 Another valuable and underappreciated source about those days is Lincoln Lang’s 1926 Ranching with Roosevelt. Not only does Lang, who identifies himself as “a companion rancher”, give the reader anecdotes about and insights into the brief ranching days of Roosevelt, he also relays the history of the Badlands in the years after the New Yorker’s departure. In an admixture of sorrow, anger and longing, he recounts the repeated attempts of man to bend the Badlands to his will, and in doing so he reminds us that this unique landscape has faced threats in the past just as it does today. 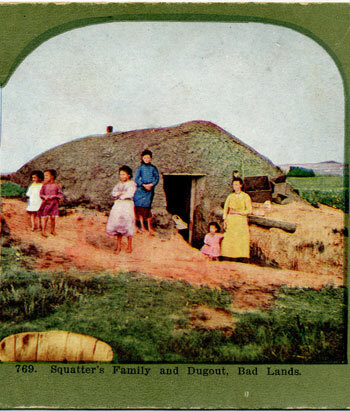 In the second to last chapter of the book, entitled appropriately enough, “Misapplied Energy”, Lang identifies “two waves of commercial vandalism” that had overrun the Badlands: “criminally insensate game butchery” and “unintelligent grazing.” (p. 335) He then proceeds to dwell on the third assault on the land, the opening in the 1890s of the grasslands for homestead farming. Lang pulls no punches in his denunciation of this short sighted decision to farm a land better suited to ranching. As we view the current threat to the Badlands posed by the Bakken oil boom, Lang’s language conveys not only his lament about what he witnessed in his time but seems both appropriate and prophetic regarding today’s challenges.